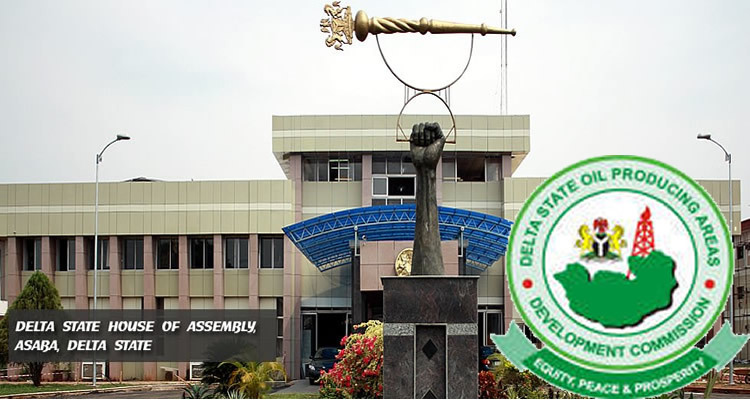 – The Delta State House of Assembly has suspended its member, Mr. Reuben Izeze over an alleged misconduct. Izeze who represents Ughelli South constituency, was suspended for three months on Tuesday for allegedly bringing the House to disrepute. A motion to that effect was moved by Majority Leader of the Assembly, Mr. Tim Owhefere and endorsed by the members at sitting. The motion did not however give details of the alleged misconduct. “He is hereby suspended for a period of three months” the Speaker, Mr. Monday Igbuya affirmed after a voice vote bringing the matter to a close.